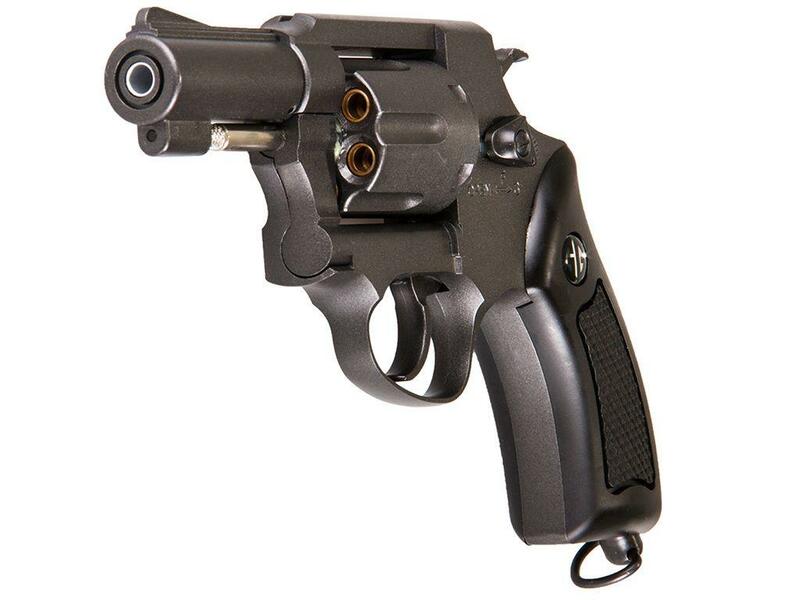 Buy Cheap GAGCO2-731-PST-BNB-NCM G&G Black G731 Revolver | ReplicaAirguns.ca | Easter Weekend Sale! 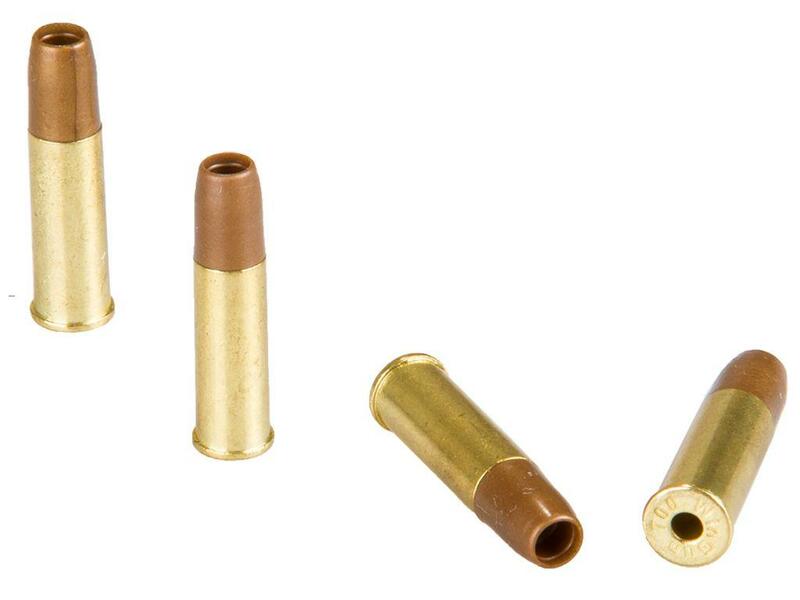 Accuracy: This part of my testing has not been conducted to date, I will put a link in here when I have completed my Shooting Field Test review for the ASG Dan Wesson 2.5 inch Gold and G&G G731 2.5 inch Airsoft pistols. Even though the claimed fps is around 400 for both guns I am expecting more like 350-375 fps. Accuracy should be decent at closer ranges but since there is no hop-up, neither gun would be good at longer ranges in my opinion. 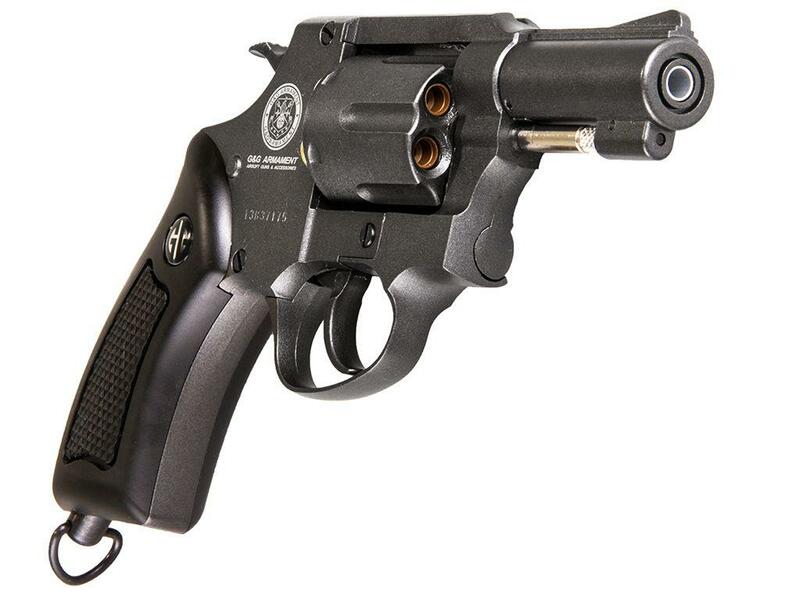 Build Quality: These detailed revolvers are really well built! 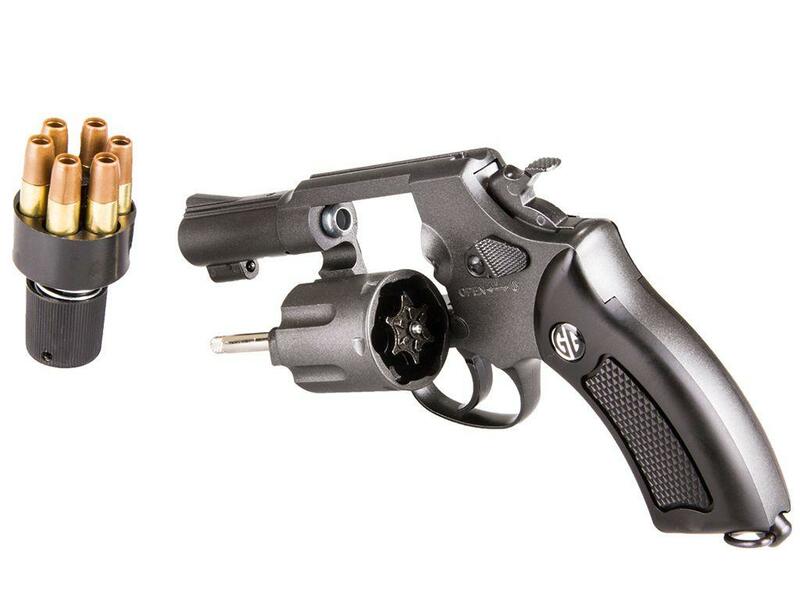 Both are almost all metal with just a few components made out of plastic, like the handles on both guns and the CO2 screw tab on the Dan Wesson. 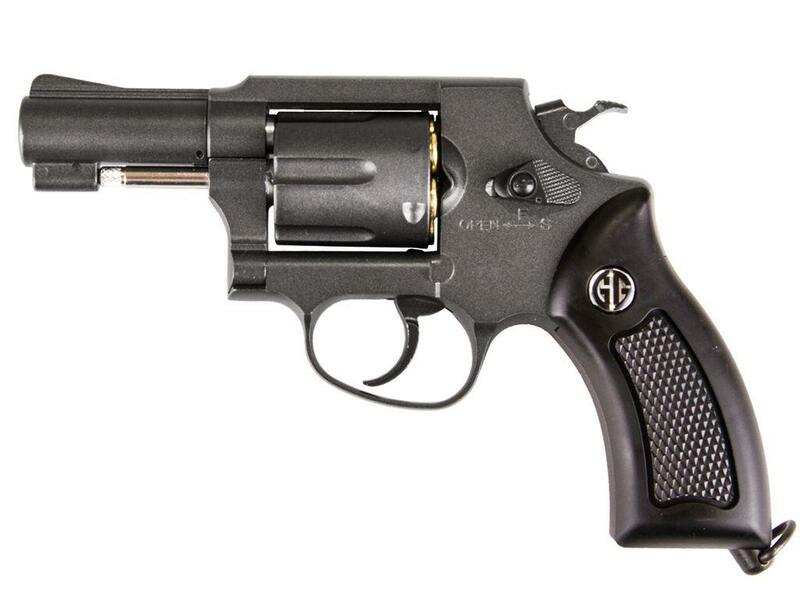 Both revolvers grips gave me just a bit of concern, you will need to be careful when snapping in the grip on the G&G G731 and the Dan Wesson grips have been known to wear a bit with heavy use. The finish on both of these guns is amazing and while the Silver finish on the G&G looks just like polished stainless steel, the Gold finish on the Dan Wesson offers a very unique and customized finish not found on too many guns. And if you just want classic black then there is always the G&G G731 in standard black as an option. 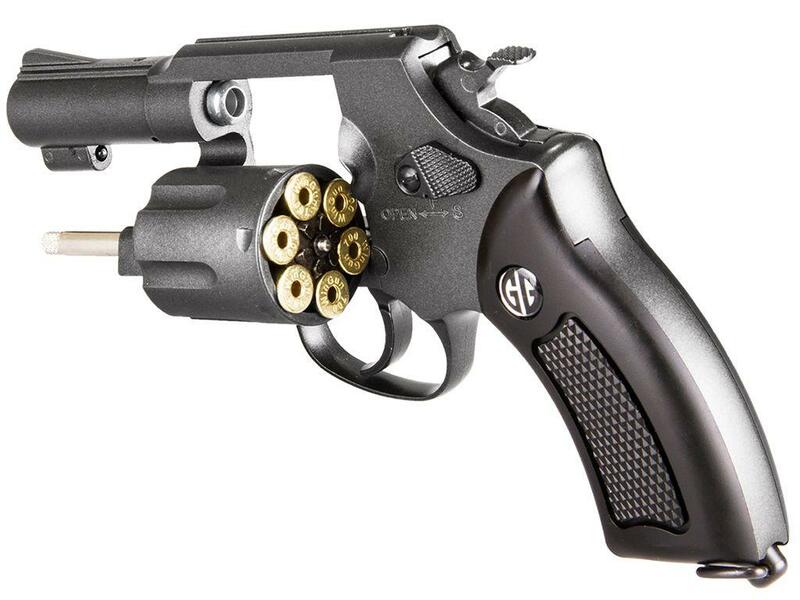 Comments: As with all of these shell loading revolvers, they are just so realistic and really fun to load up and shoot. You actually get a bit of time in-between shooting to take a breath and enjoy the entire experience rather than just unload round after round with some of the other super high round magazine guns. I love the compact size of both guns, perhaps the G&G G731 just a bit more with its super clean edges and even smaller profile. 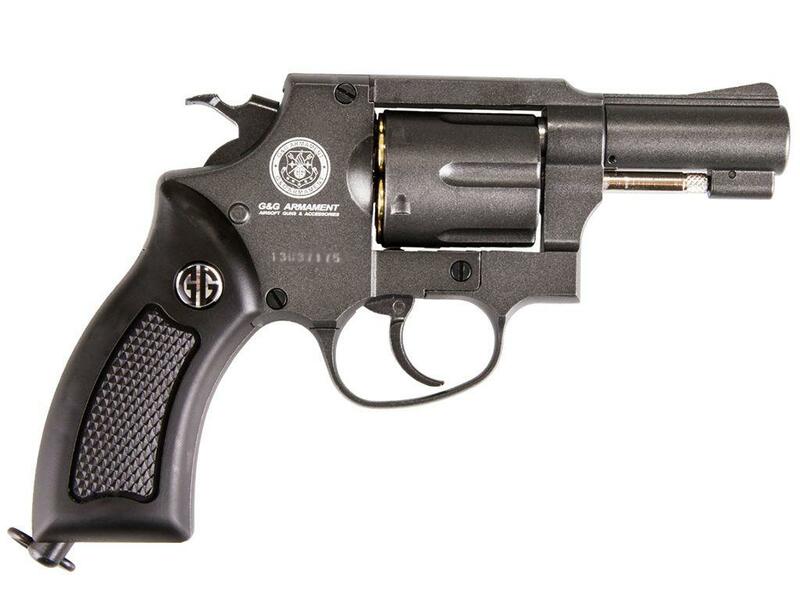 But on the other hand the Dan Wesson ASG 2.5 inch has that more aggressive combat look if that is more to your liking! Either way, both guns make a great choice for an out of the way revolver styled side arm when you need that extra backup firepower! 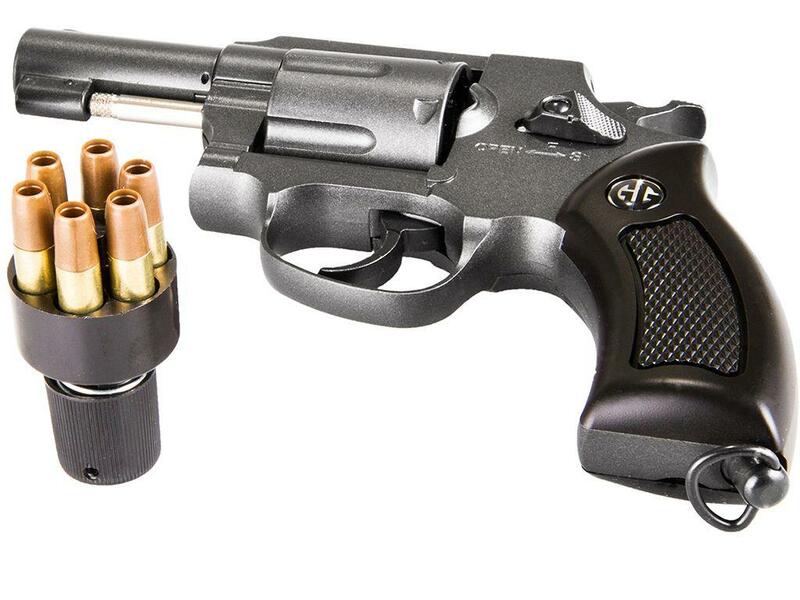 http://www.ReplicaAirguns.com - ASG Dan Wesson 2 5 inch Gold - G&G G731 2 5 Airsoft Pistol Table Top Review Comparison. - Almost all metal design. - 2.5 inch in a Gold Finish. -2.5 inch in a Gold Finish. This video is a walkthrough review / comparison of the ASG Dan Wesson 2.5 inch Gold and G&G G731 Airsoft CO2 Airsoft Revolvers. I show off these Revolvers close up from all angles and point out the all metal construction and the incredible attention to realism offered by both of them.